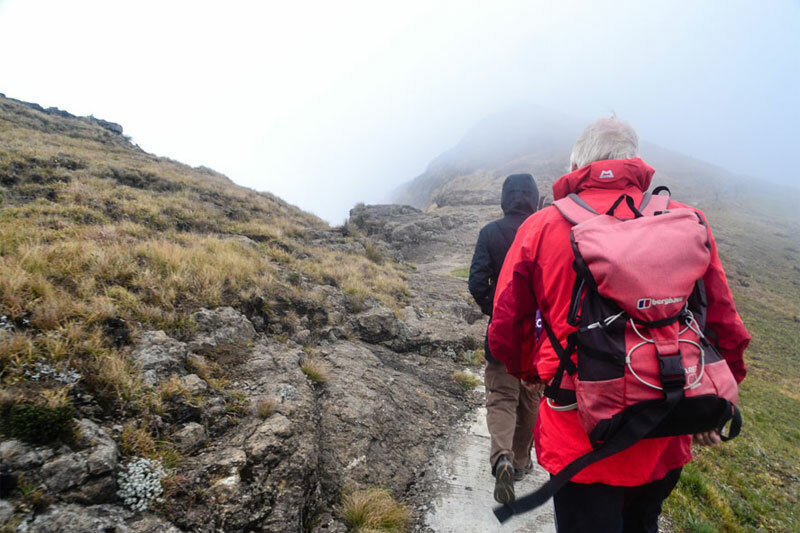 If you’re keen to experience some of South Africa’s top hikes, then the South African hiking bucket list is tailored for you. Some of these hikes are self-guided and don’t need a booking or terribly much planning. Others need a lot of planning, some necessitate a guide. Others, still, are slackpacker trails. 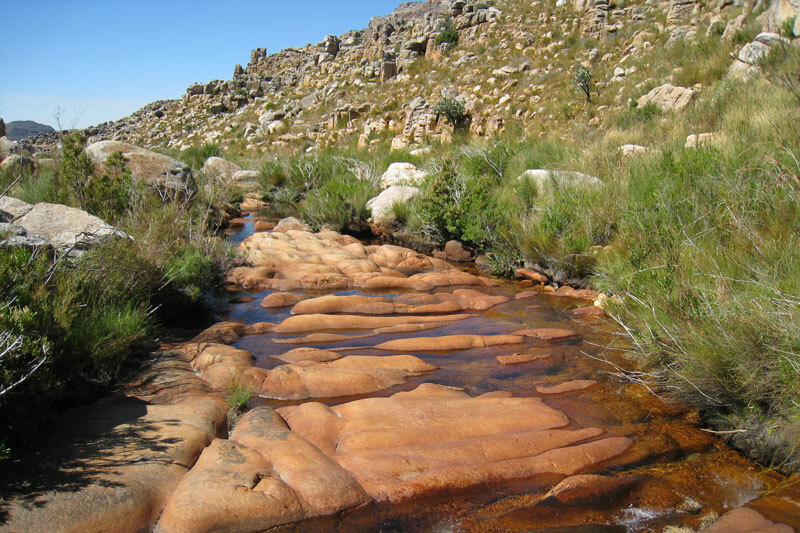 The best thing about the Cederberg Heritage Route is that it’s made up of several hiking trails, all of them slackpack. You’ve the option to do the hike in its entirety – 8-nights/7-days worth of Cederberg 100 Trail, or you can do the trails on your own, booking overnight accommodation in several Moravian villages hidden within the Cederberg, and planing your day trips from there (all you need is Peter Slingsby’s Cederberg map, or conversely Cape Nature stock the Cederberg Wilderness Hiking Trails). 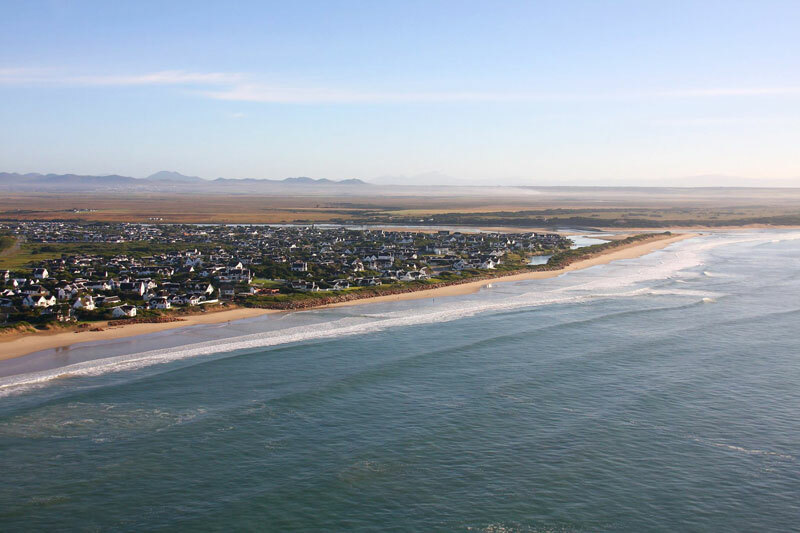 The 4-day, 3-night hike between Oyster Bay, St Francis Bay and Cape St Francis in the Eastern Cape is one of the country’s most beautiful coastal hikes. Done in its entirety it’s been rated by overseas visitors as one of the best planned hikes in the world, and its slackpacker basis makes it comfortable and easy to manage. The scenery is out of this world, and there is a weekend version for those who want a shorter, less arduous, hike. Want to get lost in the mountains and forests of Mpumalanga? Then you’ll love this five-day hike (there are two or three-day versions available as well), although it’s really well known, so chances are it’ll be pretty well booked up (you may have to wait a while). Trailing through the Drakensberg escarpment, it offers days of waterfalls (including Lone Creek and Mac Mac Falls), incredible views and a retreat into nature. No surprise that it’s high on the South African hiking bucket list. For the intrepid hikers among you (those who spell challenge with a capital letter) this is your hike. With nothing other than checkpoints to measure your progress, this South African hiking bucket list trek has no ‘set’ trail or route. Instead there are a series of instructions that begin with: ascend the escarpment via the chain ladders at sentinel Peak, and end with: descend the escarpment via Thamathu Pass. In between you scale a series of summits that include Mont Aux Sources, Champagne Castle and Mafadi, the highest point in the country. 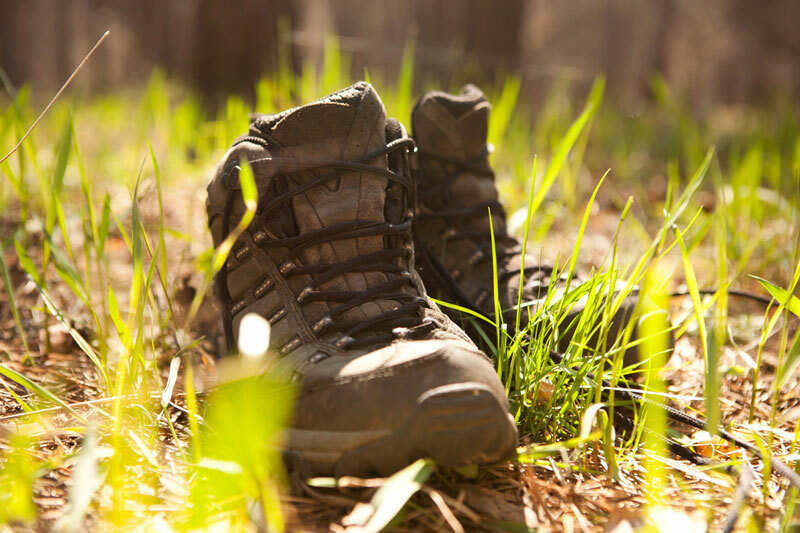 Make of it what you will, this hike is for the serious tramper. 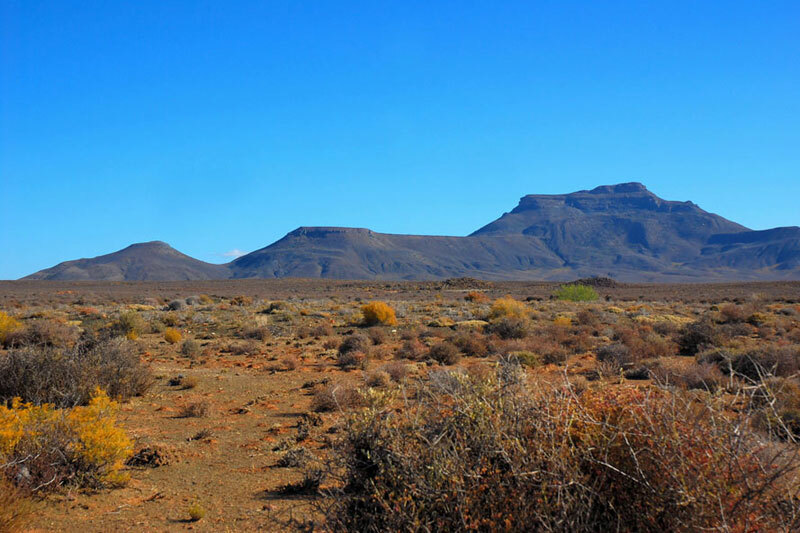 It’s you and the Karoo. Can’t think of a more beautiful backdrop for this South African hiking bucket list high point. The Tankwa Camino follows the R354 between Calvinia and Ceres with a surprising number of hills to get your legs pumping. The hike can take large numbers (as many as 50 at a time), mostly because you distribute yourselves along the road in groups or alone. Your luggage and tent are driven daily from camp to camp. Places are available still for early 2019. 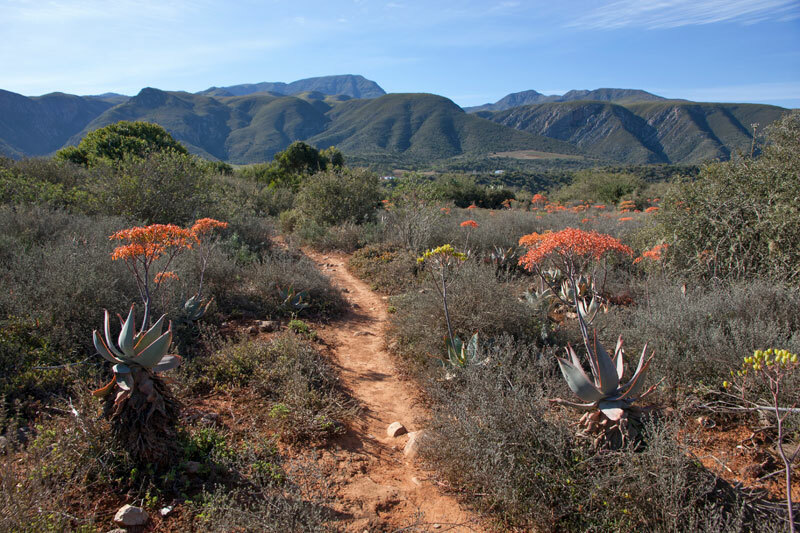 This slackpacker trail follows a circular route through the wild and pristine landscape of the Baviaanskloof. The views, and ascents and descents, are remarkable, if not taxing, and there’s every chance you’ll stumble upon leopard spoor for they still live in the kloof. Expect dramatic views, rock formations, wild flowers and diverse terrain. The camps are beautiful, with sites designated by paths lined with stones, and a flush toilet. 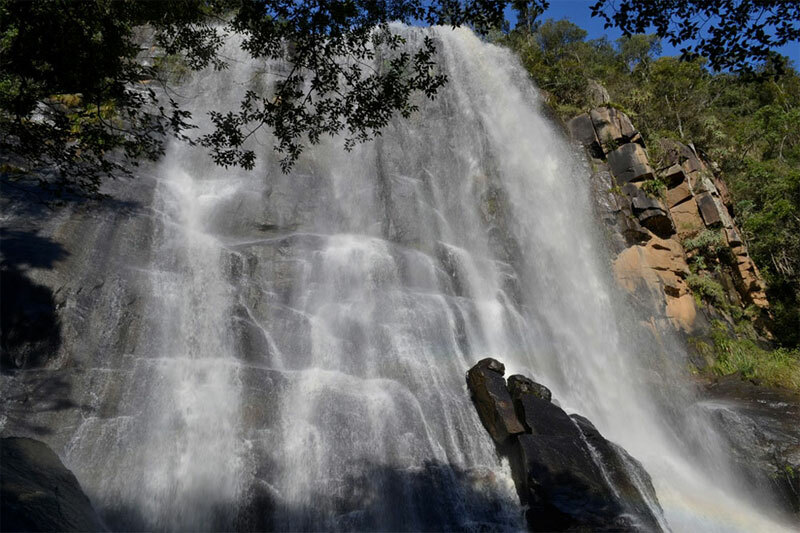 Said to be South Africa’s toughest hutted hiking trail, the Amatola Trail starts at Maden Dam near King Williams Town and takes you through the Hogsback Mountains to Hogsback, exploring waterfalls, mountain pools and rainforest. It’s the indigenous forest that steals the show, taking up at least half the hike and providing a rich canopy of branches that sunlight battles to penetrate. 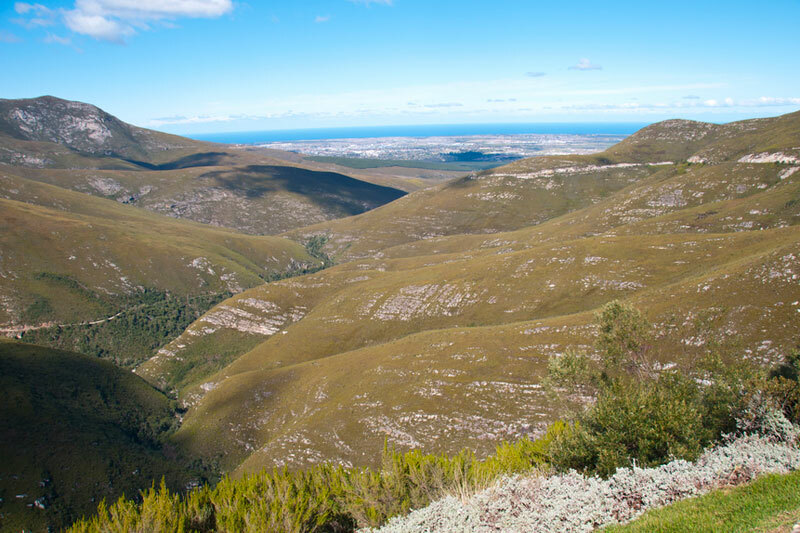 The Outeniqua Hiking Trail is an incredible escape from it all, if you do it for the full seven days – there are two and three-day versions as well. Overnight in huts that offer basic bedding, firewood and water, but no pots, and electricity at only two of the huts (good news: Millwood and Diepwalle hut have little restaurants at which you can get a cooked meal; although check ahead that they’re open when you go). It takes you through the Garden Route National Park in easy to follow day hikes on well marked trails.